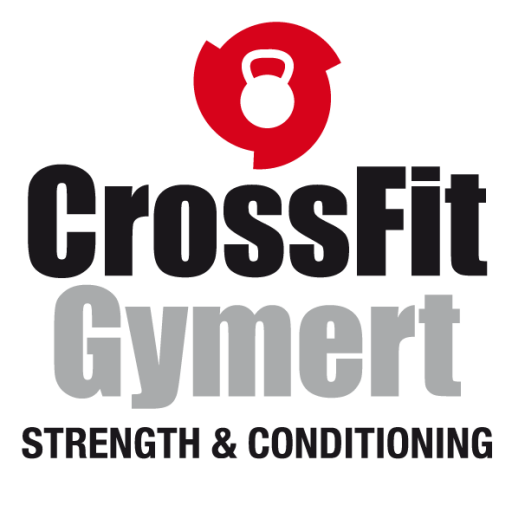 CrossFit Level 1 Trainer Certificate Course gehaald! CONGRATULATIONS! You have successfully completed the CrossFit Level 1 Trainer Certificate Course! You have been awarded our ANSI Accredited CrossFit Level 1 Trainer Certificate. Merijn en Jelle hebben dus de CrossFit Level 1 Trainer Certificate Course met succes afgerond.